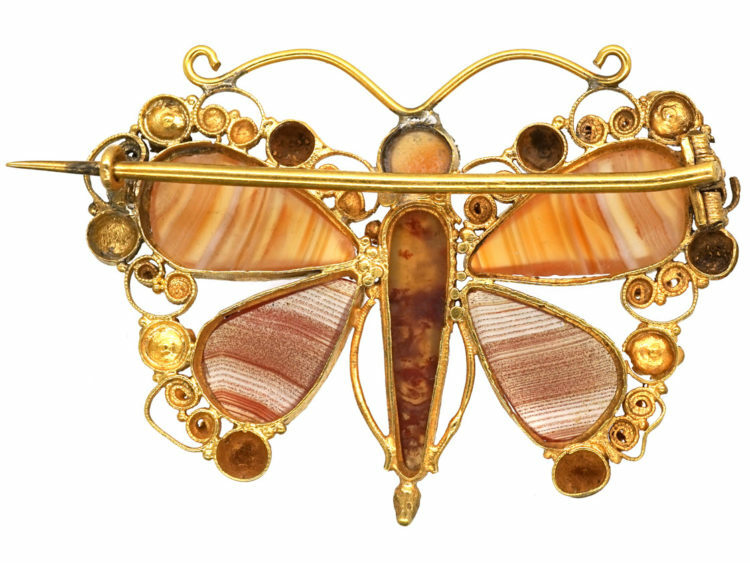 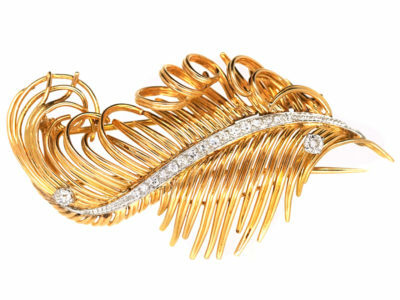 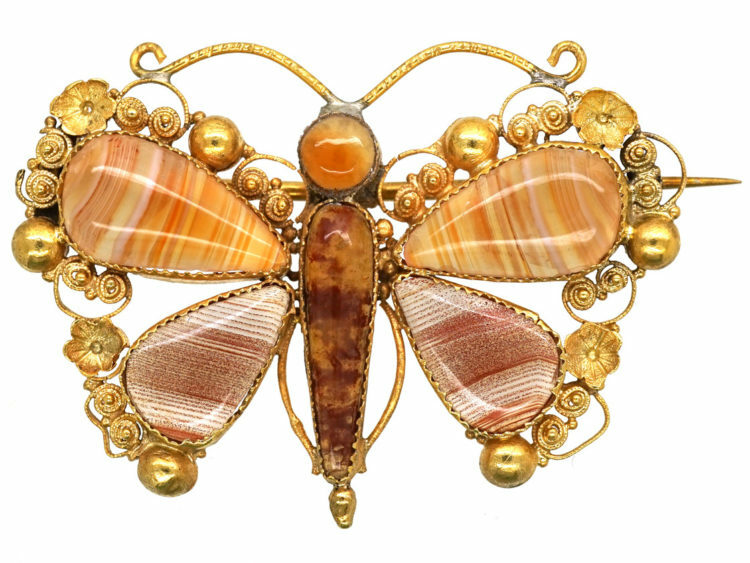 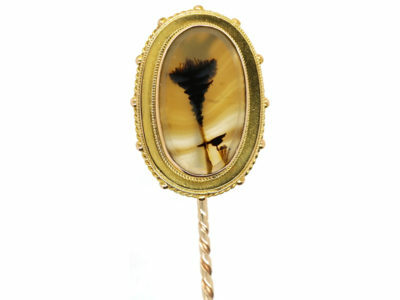 A rare 18ct gold butterfly brooch that was made circa 1820. 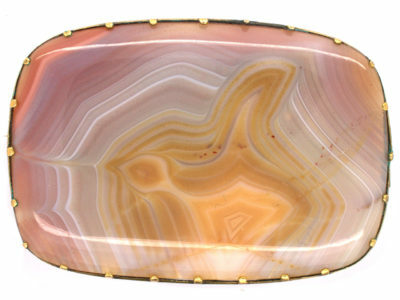 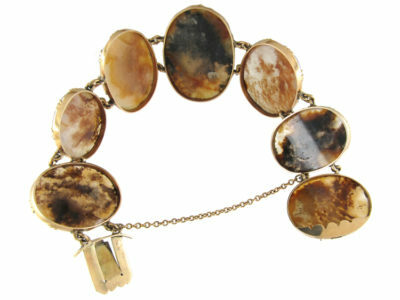 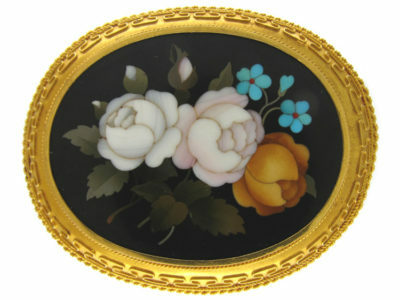 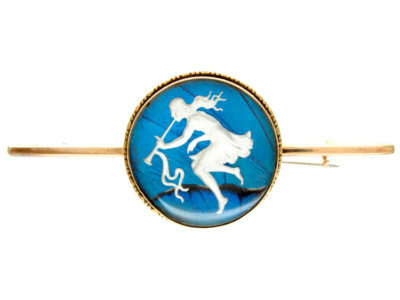 It has been set with pale brown carved banded agates. 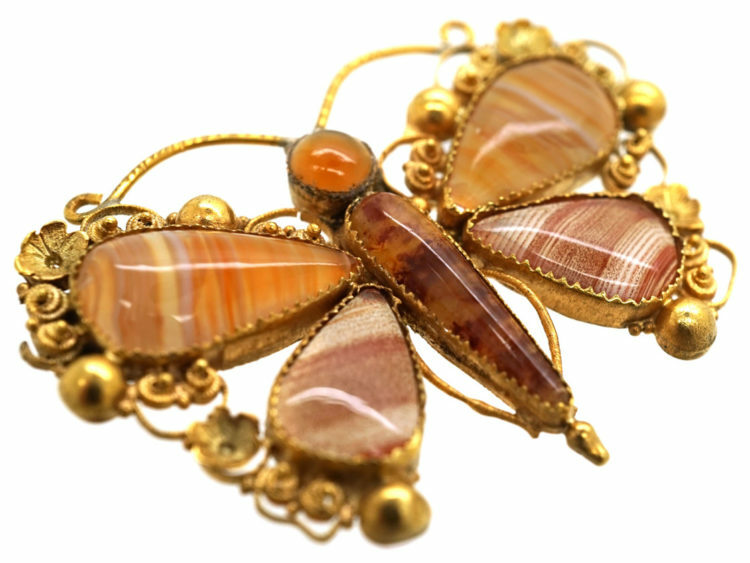 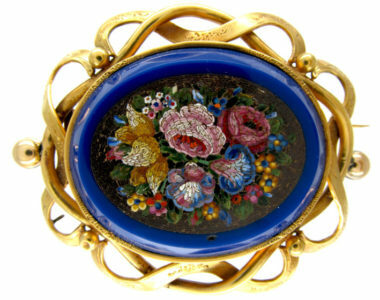 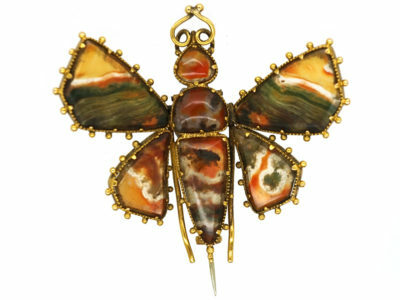 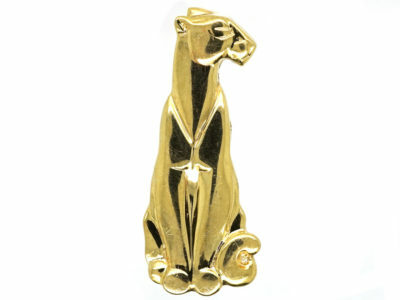 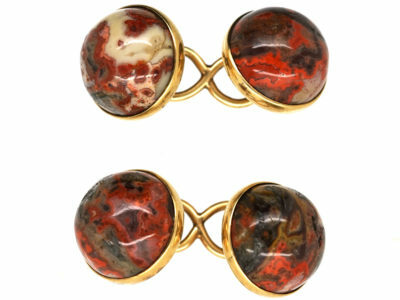 The gold work is fine and detailed around the agates. 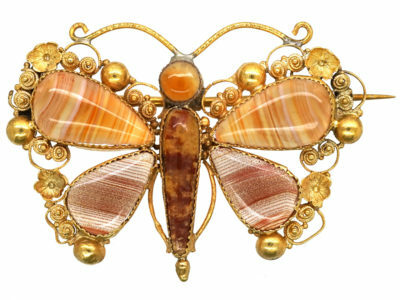 Butterflies were used to express beauty and elegance and represented a long life. 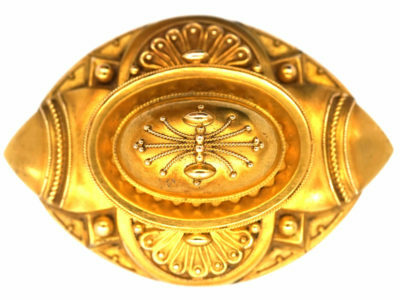 They are also mourning symbols.